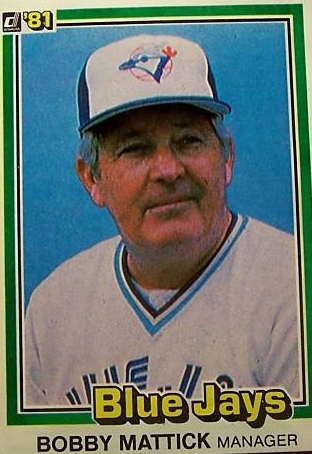 Bobby Mattick was a major league shortstop, manager and scout, most notable for managing the Toronto Blue Jays at the beginning of the 1980’s. 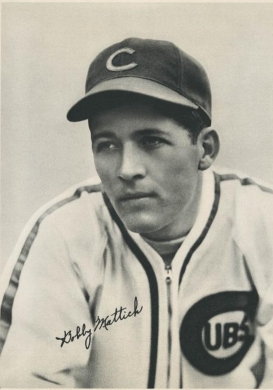 Mattick began his baseball career with the Chicago Cubs in 1939 and then moved to the Cincinatti Reds before his final season in 1942. Hampered in 1936 by a foul ball which cracked the orbital bone of his right eye and caused double vision, he was still able to tough out a .233 average with no home runs and 64 RBIs in 206 games. 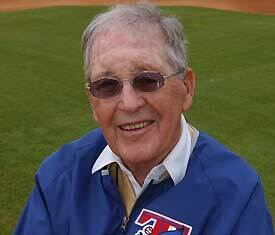 He then got his feet wet managing teams in the Southern League in 1944 and 1945. For the next 32 years Mattick worked for nine different baseball organizations – including the Montreal Expos – in talent evaluation. He was credited by some baseball personnels as an unrivalled scout and player development specialist, signing such stars as Vada Pinson, Warren Cromartie, Curt Flood, Gary Carter, Gorman Thomas, Rusty Staub, Gary Roenicke, Sixto Lezcano, Don Baylor and Frank Robinson. Longtime Yankees executive Gabe Paul told a story of how in 1961, he and Mattick watched a young Cubs prospect drop five fly balls in centre field. Dave Stieb, Jesse Barfield, Jim Clancy, Alfredo Griffin, Lloyd Moseby, Willie Upshaw, Ernie Whitt, Damaso Garcia, Barry Bonnell and Luis Leal. 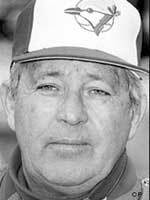 1980 saw Mattick jump at the chance to take over the role of manager, becoming the oldest rookie manager to start a season at 64. Mattick’s first season as manager was the first in which the team lost fewer than 100 games (they went 67-95). 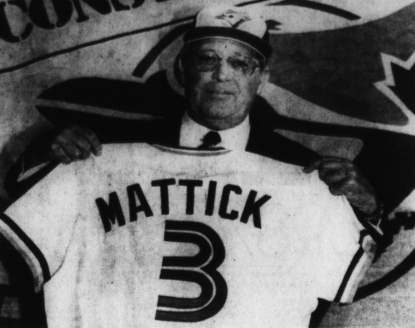 Most importantly, Bobby Mattick was doing exactly the role for which he had been hired: he was teaching the heart of the future Blue Jays contending teams to play the game at the major league level. By the time Mattick was finished, his players knew how to play the game right by being relentlessly schooled in the fundementals of the game by the best teacher in baseball. 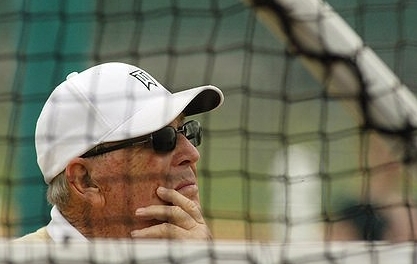 Following the 1981 season and a 104-164 career record during his two-year tenure as manager, he continued to work in the Jays’ organization as executive co-ordinator of baseball operations before his promotion to vice president of baseball in 1984. 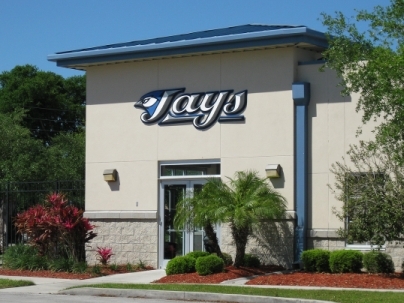 Mattick played a key administrative role in scouting and development, leading to the Blue Jays’ five AL East Division championships, and World Series crowns in 1992 and 1993. Bobby Mattick continued to evaluate talent late into his life. The Blue Jays had invited highly touted Japanese submarine pitcher Denny Tomori for a work out and Mattick was on hand to evaluate the righty. Said then-GM JP Ricciardi: “Any time you have 87-year-old Bobby Mattick asking for a bat [to swing against Tomori], that’s a good time to pass.” Tomori signed with the Red Sox but never made an impact in the minor leagues. Two years later, Mattick passed away at his Arizona home at the age of 89. In honour of Mattick, the Blue Jays renamed their spring training facilities the Bobby Mattick Training Centre at Engelbert Complex. Mattick’s #3 jersey hangs proudly in the foyer. Next articleWhen Will IP Become An Issue? Thanks for writing this story about my Uncle Bobby . Our family was able to share a lifetime of being part of his most interesting life. Not many people can say they were once a professional player, scout and manager. His life was very full. So happy he was our uncle. — thank you.